Great news, folks! The stats are in and we’ve just passed 93% carriage. That means that Project Smoke™ now airs on 93+% of the Public Television network. And starting today (September 18), the show will run on Create TV Monday through Friday. No more waiting for the weekend to watch your favorite adventures in smoke and fire. To celebrate, Create TV is running a special contest. 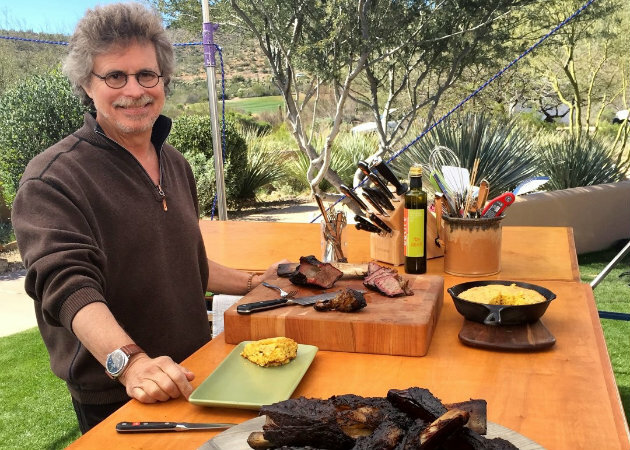 Visit CreateTV.com/contest and you could win a copy of my book Man Made Meals and a set of my Lumatong grill tongs. 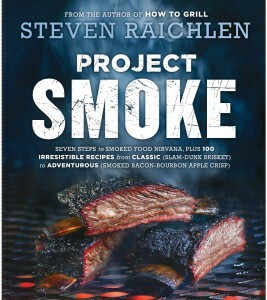 And don’t forget to tune in to Create TV every Monday through Friday to watch Project Smoke™!